Belle Vie Belle Maison-All Organic Handmade Bath and Home Products. ANY ORDER SIZE - FREE PICK UP OR DELIVERY IN RUSTON, CHOUDRANT, AND WINNSBORO, LOUISIANA. WE WILL REVERSE SHIPPING CHARGES. Welcome to Belle Vie Belle Maison. 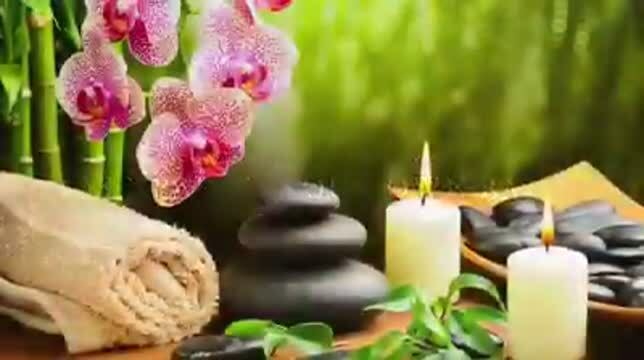 We are delighted to offer you the largest selection of handmade organic bath, body and home products in Louisiana. We have designed each item with the intention of enhancing your life in some beautiful way. We make luxury bath salts, hand poured goat milk lotion, goat milk soap in bars and custom shapes, organic bath products as well as organic products for your home in a variety of scents. All of our products are handmade with an intense focus on all organic ingredients. Each of our products, including bath salts, goat milk lotion, hand cut soaps for sensitive skin, and shampoos are free from parabens, artificial dyes, or any other artificial ingredients. We hope you enjoy each unique and elegant offering. If we can assist you with gift baskets, custom wrapping, or custom design a fragrance for any bath product, please contact us. Relax and make yourself at home with Belle Vie Belle Maison. 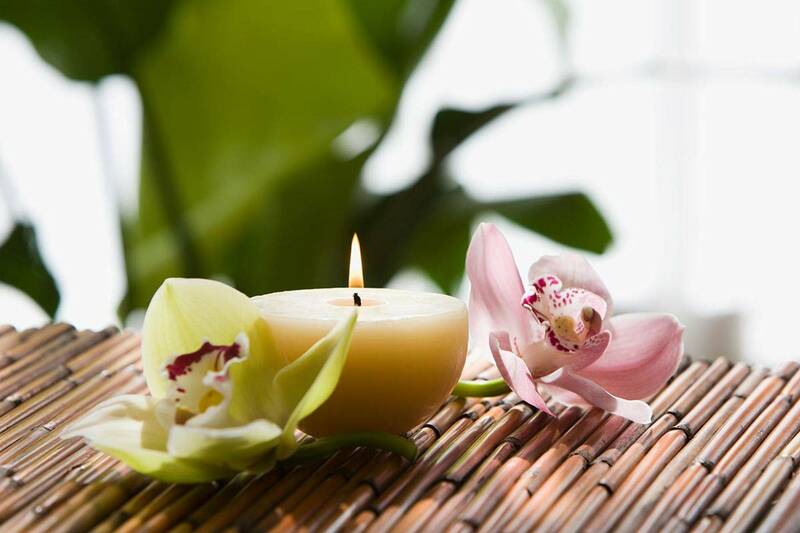 We truly bring the spa home to you with our refreshingly natural and decadent products. Enjoy. Life IS Beautiful!